David Cameron co-chairs the UN Panel on the future of the development agenda, so his ‘golden thread’ view of development could be of global significance. This blog post, the second of three looking at development policy through the lens of complexity thinking, considers whether the golden thread is good development policy. It was first published on Views from the Center at the Center for Global Development. 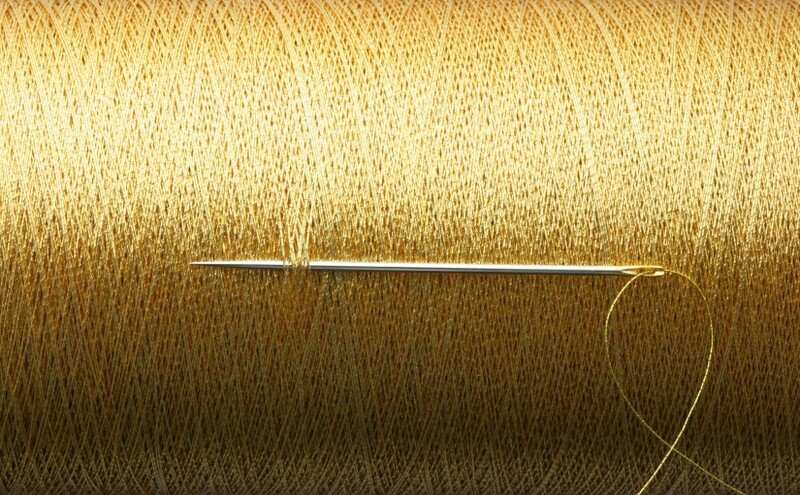 This is not a new wheeze: Mr Cameron has been talking about the golden thread since before he became leader of the Conservative party. Given that he is a co-chair of the UN High Level Panel on the global development agenda after 2015, we can expect to see some of this thinking in the panel’s recommendations. the strongest foundation for human progress lies in open economies, open societies, and in open governments. And I challenged our countries [sic] to come back this year with specific commitments to promote transparency, to fight corruption, to energize civic engagement, and to leverage new technologies so we can strengthen the foundations of freedom in our own countries. Though the views expressed by Mr Cameron, Mr Blair and Mr Obama are not identical, they have in common the idea that societies and economies are more likely to develop when they are more accountable and open. There is no single, complete statement of the golden thread policy, but Mr Cameron has described in various speeches what he calls the ‘enablers’ of development: transparency, openness, accountability, empowerment, freedom, rule of law, property rights, absence of corruption, free media, free and fair election, trade, flexibility and civil society. Critics dismiss the golden thread as a naïve restatement of economic liberalism: that is, the largely discredited view that developing countries are poor because they have bad policies and institutions which trap them in an inefficiently low equilibrium far away from the economic frontier. In the 1980s this thinking led to a set of policy prescriptions known as the Washington Consensus, which is generally regarded as having been a failure. 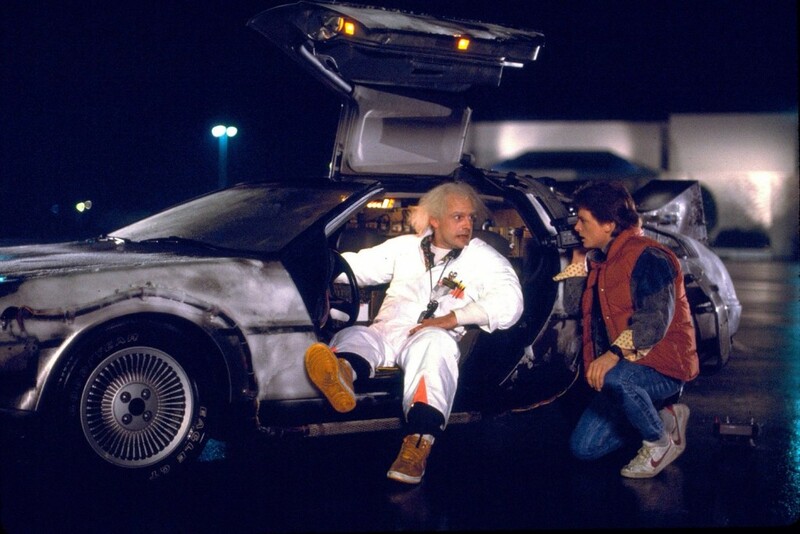 But it would be unfair to confuse Mr Cameron with Marty McFly, getting into his DeLorean to return to the 1980s. In his 2005 speech Mr Cameron made it clear that he was advocating economic empowerment, which he explicitly contrasted with the economic liberalism which was the intellectual underpinning of structural adjustment programmes. So what’s the difference? Economic liberalism is a set of prescriptions intended to remove obstacles to enable firms to be more efficient and so increase economic growth; economic empowerment as defined by Mr Cameron is a set of ideas about what is needed for the economic and social system to improve itself more rapidly and more fairly. This is not merely a semantic difference: the golden thread focuses on openness, transparency, accountability and a free press, none of which was ever part of the Washington Consensus. That gives grounds for optimism that the golden thread heralds a new and welcome focus on how economic and social systems change. Furthermore, though this is not the basis on which the golden thread has been explained, the focus on how systems change is consistent with the idea that development is the emergence of self-organising complexity which brings about vast improvements in human well-being. In complex systems successful transition happens more rapidly and more successfully when economic and social systems are able to adapt and evolve, and when that evolution is driven by an evolutionary fitness function which reflects society’s values and priorities. (For more explanation, see my online presentation about complexity and development.) The ‘enablers’ of development described by Mr Cameron, Mr Blair and Mr Obama are all very plausible candidates for the kinds of system properties which might accelerate the emergence of self-organised complexity. So the golden thread has much to commend it. But as it is currently articulated, it has three important shortcomings, which will be fatal if they are not addressed. First, as currently articulated the golden thread talks more about free markets, jobs and growth than it does about other ways to encourage social and economic change, such as reducing inequality, tackling the power of vested elites, providing social protection and safety nets, or ensuring a strong voice for civil society. There is a streak of laissez faire in the choice of policies which does not do justice to the idea that we can – and should – shape evolutionary processes. In biological evolution we have had to accept ‘survival of the fittest’ as our fitness function; in economic and social evolution we can be more deliberate about shaping the fitness function to take us in the direction in which we want to move. People on the right tend to focus on the need for innovation and selection to accelerate evolution, but often pay too little attention to the need for society to shape the direction. People on the left, by contrast, tend to pay too much attention to determining the destination and too little to nurturing the dynamism and creative value of the evolutionary process which will get us there. If open, legitimate and accountable institutions are important, this also applies to the institutions which set international economic rules such as on tax, trade and corruption (in contrast to the secret negotiations on ACTA, for example); rich countries should stop stitching up appointments to top international jobs; encourage their companies to pay the appropriate level of tax in developing countries (as recommended last week by an influential committee of the British House of Commons), so that a social contract of domestic accountability can emerge; and continue to reform aid to make it less likely to undermine domestic accountability. If trade and economic openness are important, wealthy nations should to more to open their own markets to trade from developing countries and get rid of agricultural export subsidies which deprive developing country food producers of the ability to compete. If property rights are important, then rich countries should recognise that the people of a country, not their illegitimate leaders, own their own natural resources, and so treat everybody who buys oil or minerals from unelected governments as as handling stolen goods. If transparency and fighting corruption are important, the OECD countries could require their companies to publish all the details of the payments they make to developing countries (the new US rules announced are a good start which Europe should follow). The UK could also join the Extractive Industries Transparency Initiative, to demonstrate that it takes seriously the idea that a nation’s resources belong to its people (again, as recommended by the International Development Committee.) The UK has given a commendable lead on aid transparency, but there is still a lot of work to do before all the resources within developing countries, whether raised locally or provided from outside, are fully transparent to their citizens, and rich countries have a big role to play. If due process and the rule of law are important then wealthy countries could tackle financial havens and improve information exchange between tax and law enforcement authorities to enable them to enforce their tax laws and to prevent criminals from laundering stolen assets. If openness and exchange of ideas are important then rich countries could make it easier, not more difficult, for people from developing countries to study abroad in schools and universities: a study by Spilimbergo shows that developing countries which send more students to study overseas in democratic countries tend to become more democratic themselves; the UK could improve its immigration policies for people from developing countries; and rich countries could stop the gradual erosion of technology transfer through more and more excessive enforcement of intellectual property rights. Understanding economic, social and political change through the lens of complex adaptive systems should make us more modest about our ability to change those systems directly. It is generally impossible to design and engineer change in a complex adaptive system. As I point out in the conclusion of the presentation, it follows from a complexity view of development that outsiders would do better to think about whether they can nudge systems towards having the right kinds of dynamic properties, including greater capacity for experimentation, feedback and learning, so that systems can evolve these kinds of institutions on their own. That humility seems to be largely missing from the golden thread narrative, which seems to be presented as a universal blueprint for success. It is those questions of feedback to which I will turn in my third blog post in this series. Mr Cameron’s golden thread fits well with the view that we should do what we can to help change occur from within, not impose it from outside. It emphasizes the importance of institutions and policies which may strengthen and shape change. In this respect, it fits well with a complexity view of development. But to be a credible basis for a development policy, it will need to embrace a broader understanding of how societies change (e.g. attacking privilege, not just further liberalising markets), recognise the need for changes in global systems and in the behaviour of rich countries to improve opportunities for change in the developing world, and display greater humility about the role that outsiders can play. This blog post was first published on Views from the Center from the Center for Global Development and, in edited form, on the Guardian Global Development website. Previous Previous post: What is development?